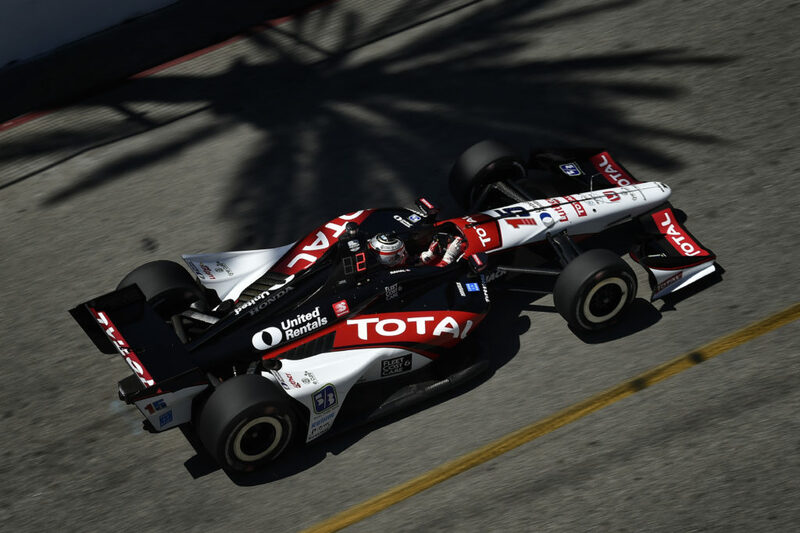 The 2015 Toyota Grand Prix of Long Beach (TGPLB) marks the first race for Steak ‘n Shake as a primary sponsor of an Indy car. The team announced in March that Steak ‘n Shake would be the primary sponsor of the No. 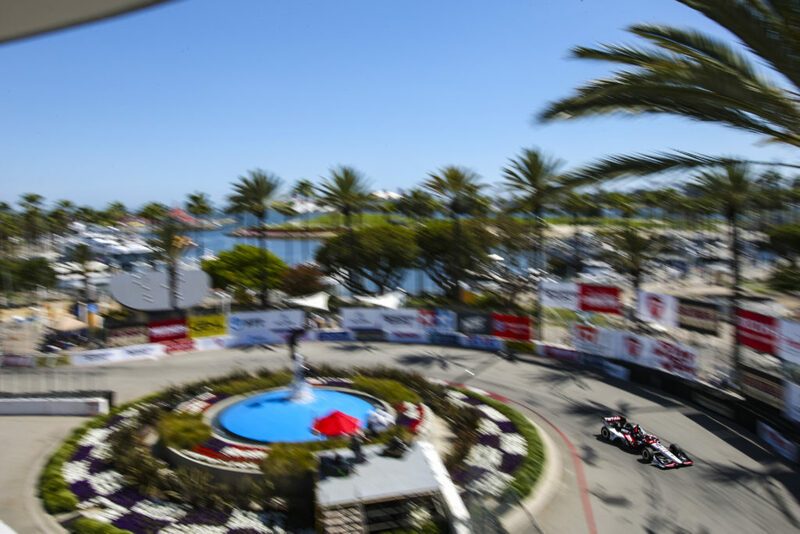 15 entry for Verizon IndyCar Series events in Long Beach, two events at Indianapolis Motor Speedway and Detroit, and Mid-Ohio. 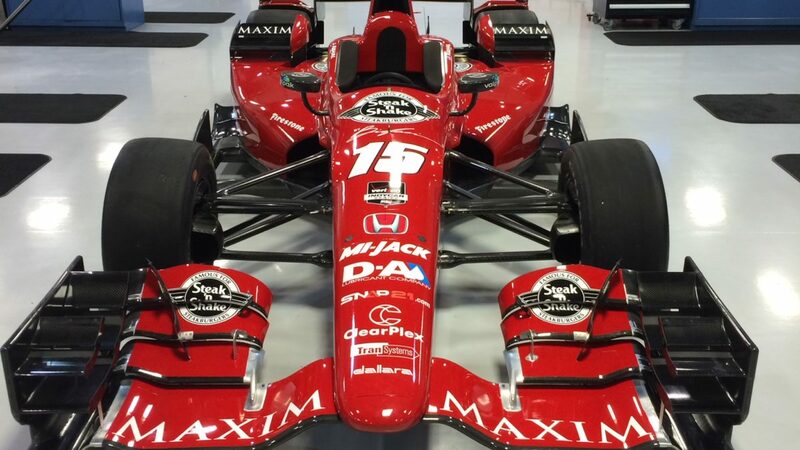 Maxim Magazine branding will also be featured on the race car. Both are owned by Biglari Holdings Inc. Steak ‘n Shake is a definitive American brand and home of the original Steakburger™ and hand-dipped milkshakes. 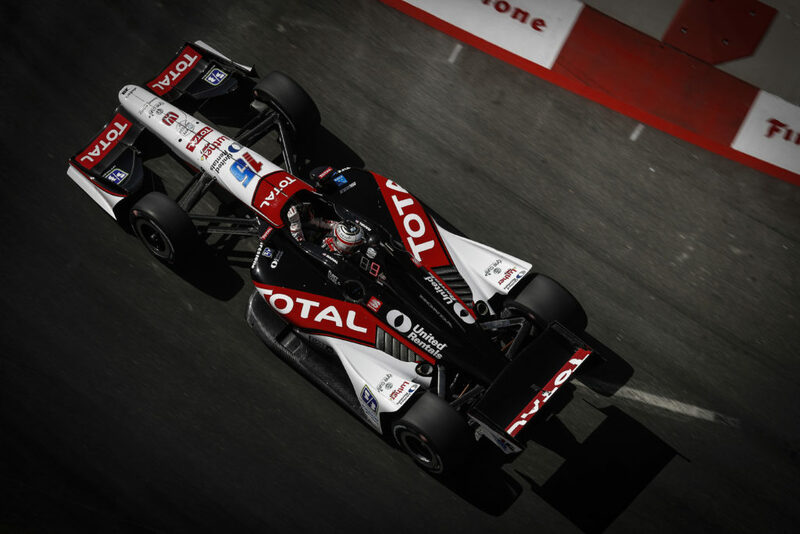 Rahal is making an appearance at their Third Street Promenade location in Santa Monica from 12-2 PM PT Wednesday. 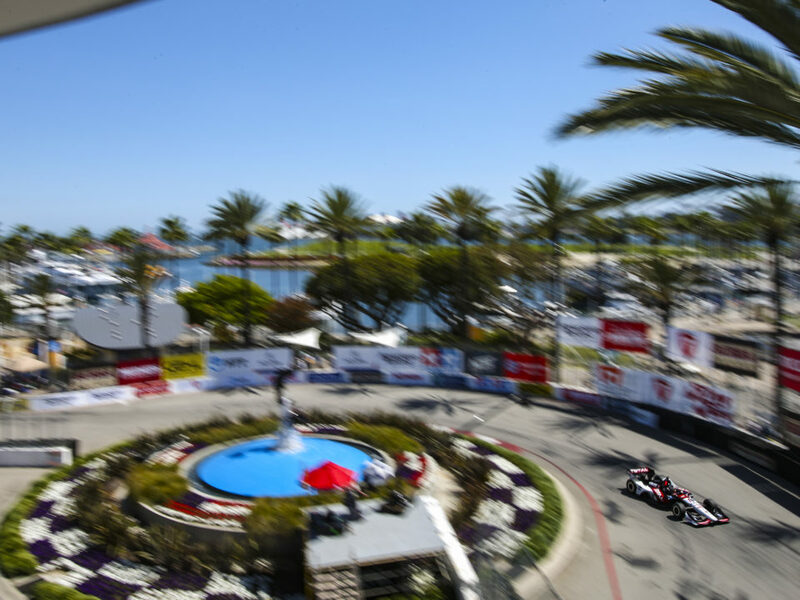 After running in the top-five in the 2015 season-opening race in St. Petersburg and last weekend in New Orleans, Rahal can’t wait to get behind the wheel of the Steak ‘n Shake entry in Long Beach. 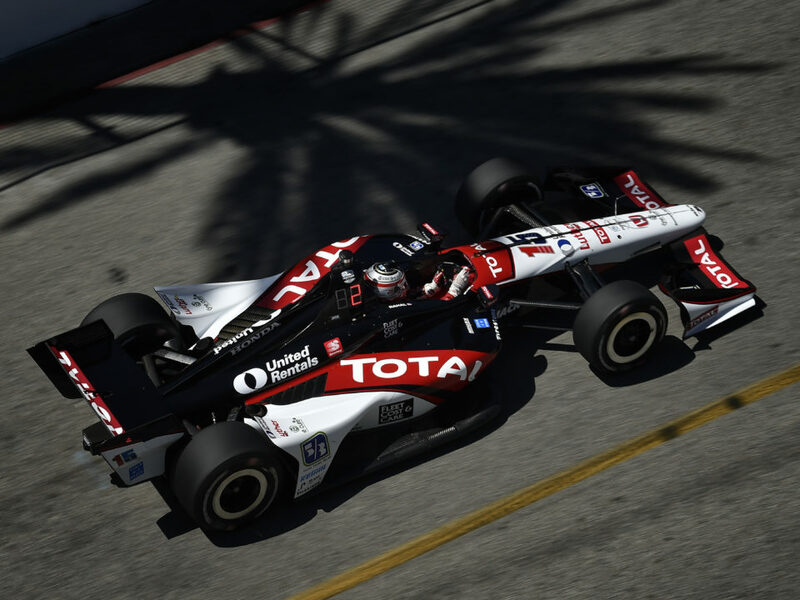 The 2015 Toyota Grand Prix of Long Beach (TGPLB) marks the 16th time for Rahal Letterman Lanigan Racing (RLL) to compete in the event. Although the team didn’t compete in Indy car races here from 2004-2011 while they fielded a fulltime entry in the Indy Racing League (2004-2008), they did compete in the 2003 and 2004 Atlantic races with Danica Patrick and in the 2007 American Le Mans Series (ALMS) race. In 2009, the team returned to the streets of Long Beach in the ALMS with BMW Team RLL and has finished on the podium each year since then including a win in 2011 with Joey Hand and Dirk Müller and a 1-2 finish in 2013 with Bill Auberlen and Maxime Martin (1st) and Dirk Mueller and Joey Hand (2nd). In 2014 the team finished second and sixth. Mike Groff (1994), Raul Boesel (1995), Bryan Herta (1996-1999), Max Papis (1999-2001), Kenny Brack (2000-2001), Jimmy Vasser (2002), Jourdain (2002-2003), Takuma Sato (2012), Graham Rahal (2013-2014), James Jakes (2013), Mike Conway (2013) and Oriol Servia (2014). In total, the team won three poles (Herta 1998, Vasser 2002, Jourdain, Jr. 2003); made five front row starts including an all-Team Rahal front row in 1998 (2nd – Rahal 1998, Brack 2001); earned their best finish of second place four times (Rahal 1992-1993, Vasser 2002, G. Rahal 2013) and earned six podiums (2nd – Rahal 1992-1993, Vasser 2002 & G. Rahal 2013; 3rd – Herta 1998-1999). 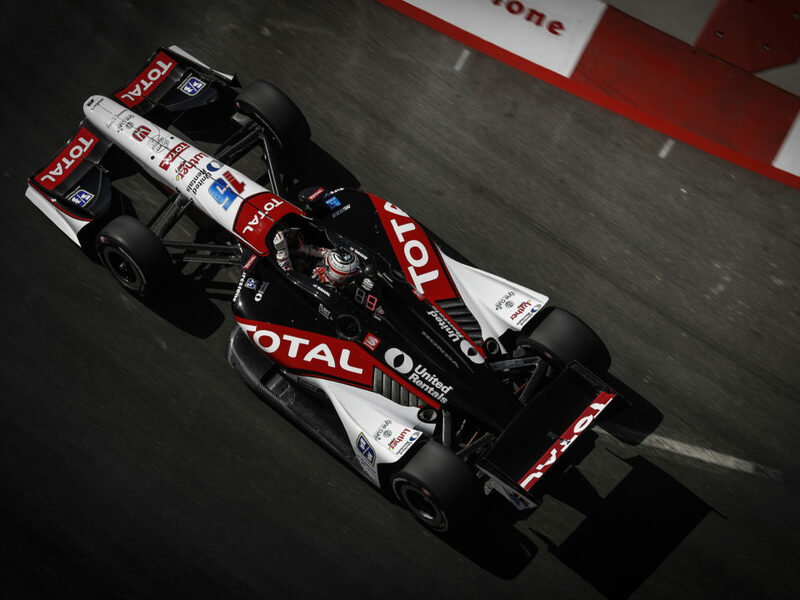 In 2014, Rahal drove to a seventh place finish after struggles in practice led to a 23rd place start. The team also prepared an entry for Oriol Servia who qualified 12th but contact with Conway and Andretti broke two different front wings in the race and he soldiered on to finish 13th. The team has prepared three cars for the Long Beach weekend – the No. 15 Steak ‘n Shake Honda/Dallara/Firestone entry for Sunday’s Verizon IndyCar Series race and two entries under the name BMW Team RLL that will compete in the GTLM class of the United SportsCar Series race on Saturday.